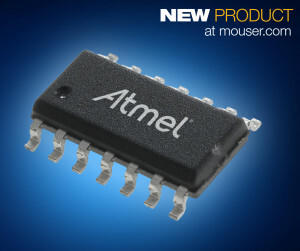 The Atmel ATtiny102 and ATtiny104 microcontrollers, available from Mouser Electronics, are low-power CMOS 8-bit microcontrollers based on the Atmel AVR-enhanced RISC architecture. The Atmel ATtiny102 and ATtiny104 microcontrollers, available from Mouser Electronics, are low-power CMOS 8-bit microcontrollers based on the Atmel AVR-enhanced RISC architecture. The AVR core combines a rich instruction set with 16 general purpose working registers directly connected to the Arithmetic Logic Unit (ALU), which streamlines instructions in a single clock cycle. 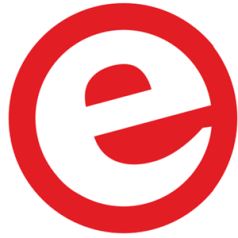 By executing powerful instructions in a single clock cycle, the devices achieve throughputs close to 1 MIPS per MHz (up to 12 MIPS), allowing system designers to optimize power consumption versus processing speed. The ATtiny102/104 devices replace the discrete components previously used to perform simple intelligent functions such as timing, motor control, and on/off functionality. At the same time, the devices provide more capabilities than discrete components and integrate powerful features in a small, low-pincount package with just 1kB of flash memory. 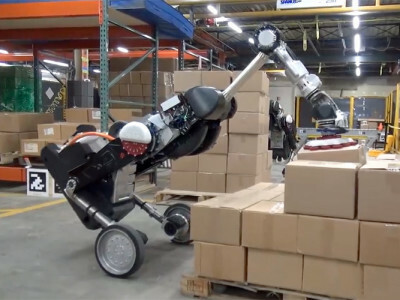 The devices include self-programming for firmware upgrades, non-volatile data storage, and an accurate internal oscillator to provide more reliable motor control, and high-speed serial communication with USART. 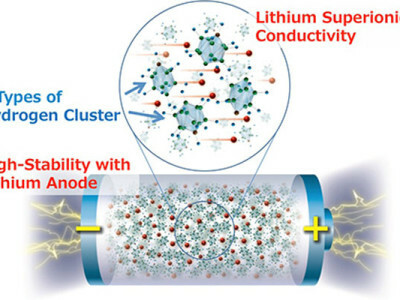 The devices operate via voltages ranging from 1.8V to 5.5V, include a 10-bit analog-to-digital converter (ADC) with internal voltage references, and offer sleep currents at less than 100nA in power down mode with SRAM retention. The ATtiny104 microcontroller is supported by the Atmel ATtiny104 Xplained Nano evaluation kit, also available from Mouser Electronics. The ATtiny104 Xplained Nano uses Atmel's development ecosystem, including Atmel Studio 7, an integrated development environment (IDE) that gives designers a seamless and easy-to-use environment for coding, building, simulating, programming, and debugging applications for Atmel microcontrollers. The ATtiny102/104 devices integrate features previously only available in larger microcontrollers, making them ideal for smaller applications including logic replacement and the latest cost-optimized applications in industrial, home automation, LED lighting, fan control, and personal healthcare applications. 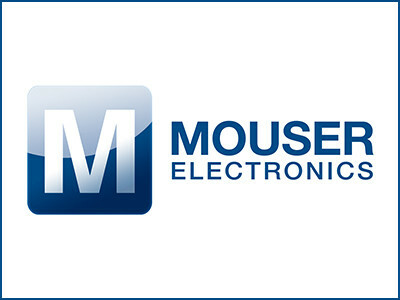 To learn more, visit http://www.mouser.com/new/atmel/atmel-attiny-102-104-mcus/.